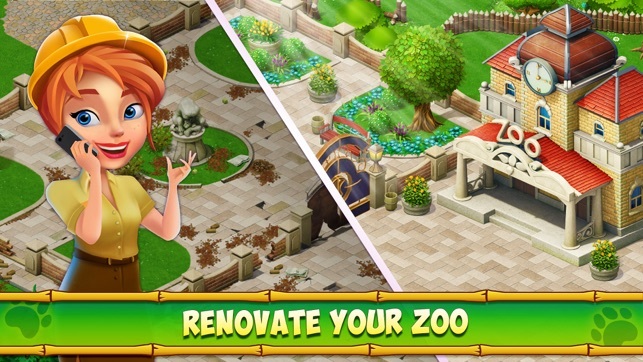 - Swap between match 3 levels and building your own zoo! 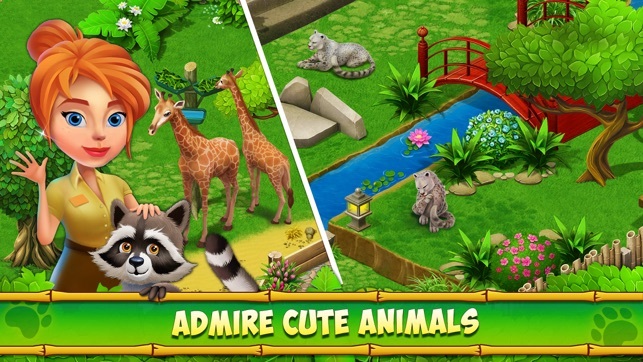 - Choose from thousands of decorations to make your family zoo unique! 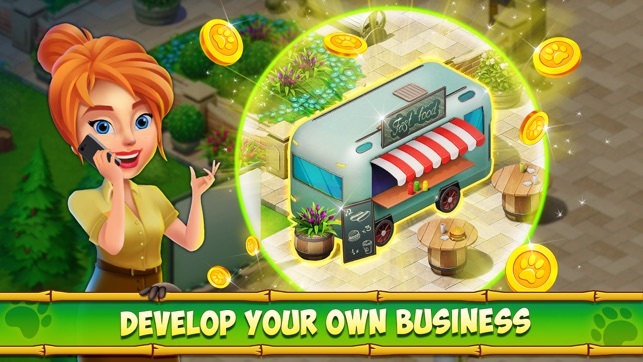 - Develop your business with stands, cafes and other attractions to draw visitors and earn coins! An exciting Family Zoo update! - The concluding part of the South American story! - Meet new residents of the Family Zoo! - 50 new levels await! 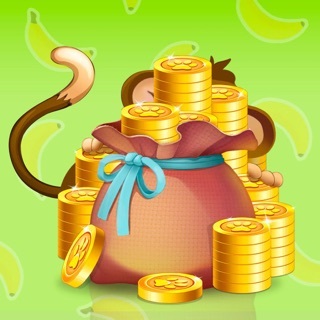 - Help the monkey collect banana crates on time! 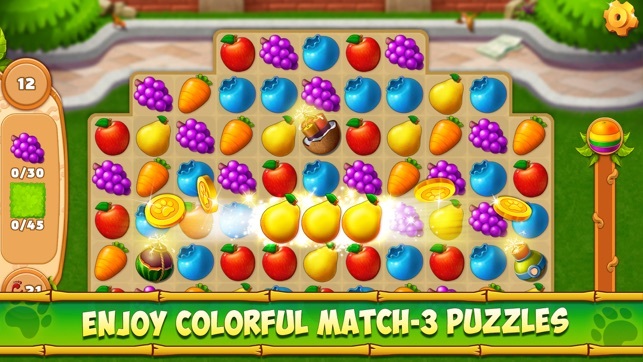 - Complete levels on the first attempt to get more bananas! - Help the Easter bunny get ready for the holiday! 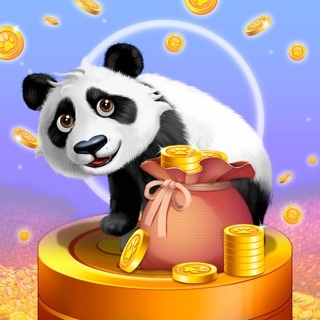 - Receive useful bonuses for each basket filled! - Complete levels, collect eggs in the field, and fill baskets! This is a good game. This can be a awesome game if the levels aren’t so hard to achieve. This is worst than candy crush; I can say that it would be nice if I can get the first two theme parks together before the hard levels of matching items are given; just to earn one ticket or one stone. I feel that if I need two to three tickets for a fence or any other items; I feel you should give either more tickets or more moves as high as 50 moves to one play especially with the mushrooms and sticks plays. Please consider upgrading your game and give more tickets or stone once a win is done; I mean ticket or stone for a hard level is ridiculous, especially when you have to get mushrooms and sticks out the way first. Also, when the instructions go on showing you how to use something new to use in the next game level, it should replace it free. When showing me how to use the rake, she took it and did not replace it so I can use it later. I really do want to see the end of this game, but please make some kind of changes. I am on level 41 for tickets and 17 for stones. I have notice that I have not gotten a response to my review. I have tried to complete level 17 for stones, but I am unable to because you have to clear sticks and planks just to get 4 mushrooms. So, instead of complaining, I am just letting your game go. I quit. Thank you for your effort, this game is more of a money drainer than just having fun. Hello! Thank you for writing a review and for telling us your opinion about the game! We appreciate this much! For sure, we constantly recheck the balance of the levels if we receive complaints from our players! We constantly improve the balance of tickets and materials too. 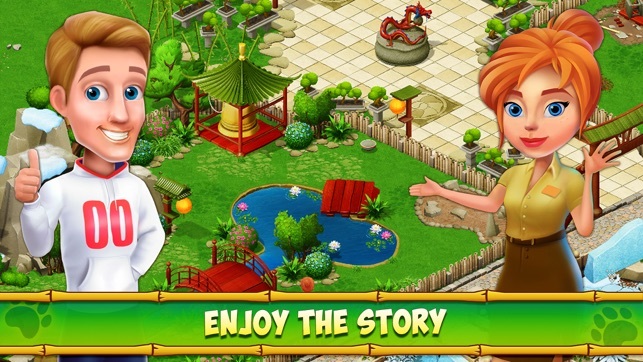 If you have some difficulties with the game, please contact us via our support e-mail familyzoo.thestory@gmail.com We will be glad to be helpful for you and give you the game tips and help with levels you are on now! We will be waiting for your letter because every player is important for us! Before I get into it, I should say it’s a really addicting game. I got bored with candy crush, matchington mansion and Gardenscapes. However, this game keeps my attention. The pros are: it’s adorable art style, you can customize practically everything, the levels are kind of easy. Dear Juliet! Thank you for playing our game and your time on this review. We try to improve our app with every update and it is important for us to know your opinion. We are sorry that you are disappointed in being unable to beat some levels. We do our best to take the reviews from our players into account . The information will be checked by our development team and we hope some improvements will be done as soon as possible. We hope you stay with us and continue playing and enjoying our game. And you can always contact us if we can be of any assistance: familyzoo.thestory@gmail.com We will be always glad to help you! 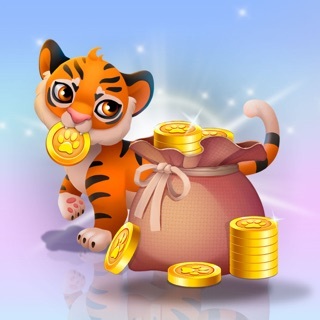 23,000 coins for the zoo's prosperity! 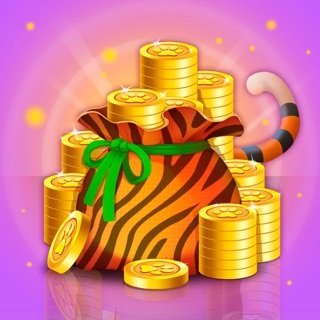 8000 coins for animal entertainments! 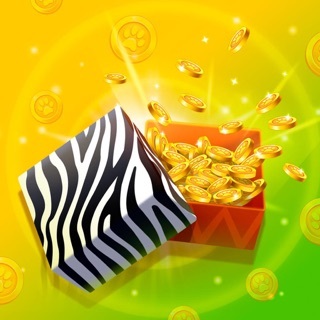 4000 coins for the zoo's daily upkeep! 1900 coins for zoo enhancements! 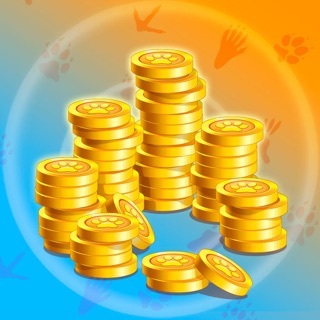 350 coins from the fluffy paw!